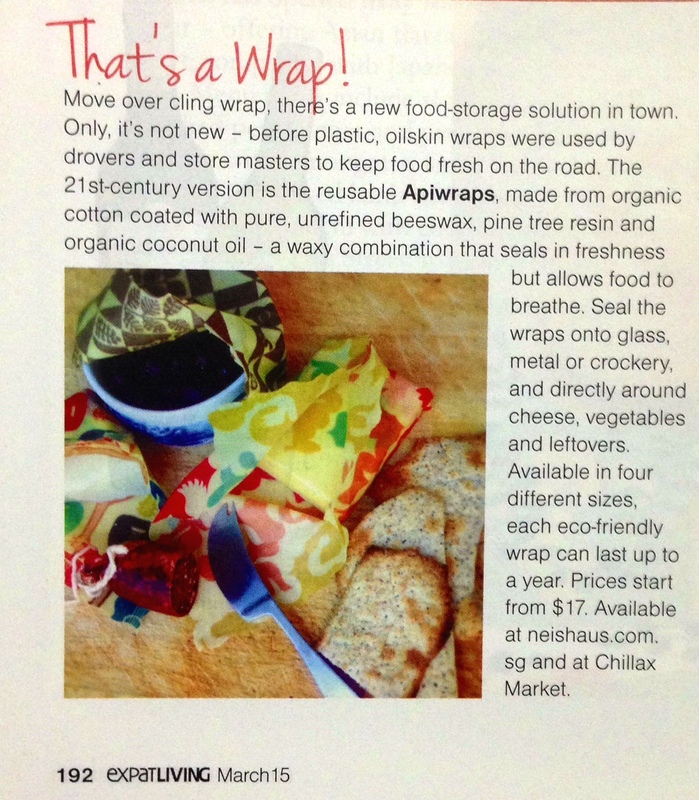 We are so excited to see our Apiwraps featured in the March edition of Expat Living magazine! 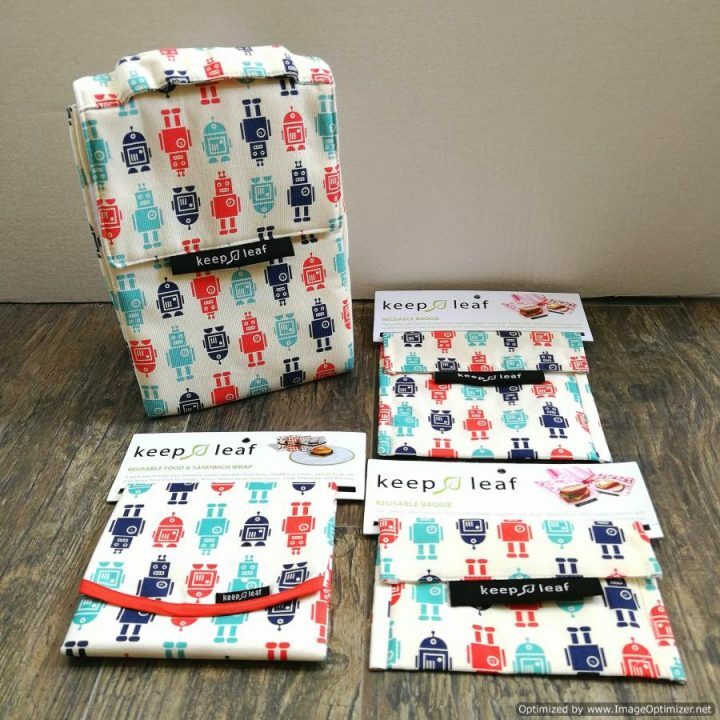 These wraps are wonderful, and its great that the folks at Expat Living think so too. 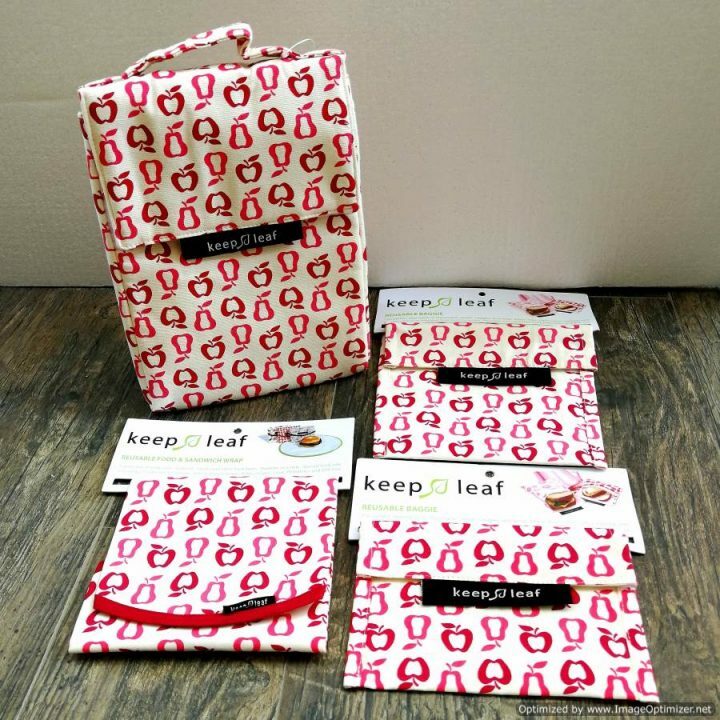 Apiwraps are chemical free, re-usable, they smell fantastic and are environment friendly too. 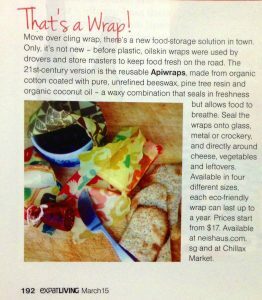 Even the Apiwraps packaging is made from all natural and recycled materials, handmade by a small artisan paper company. 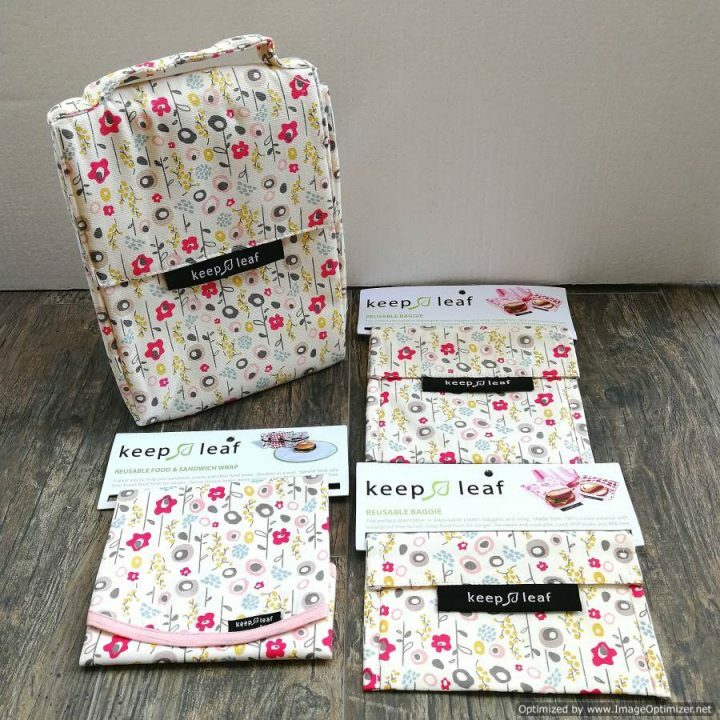 Check out the wraps available in our store, we have beautiful designs in various sizes.